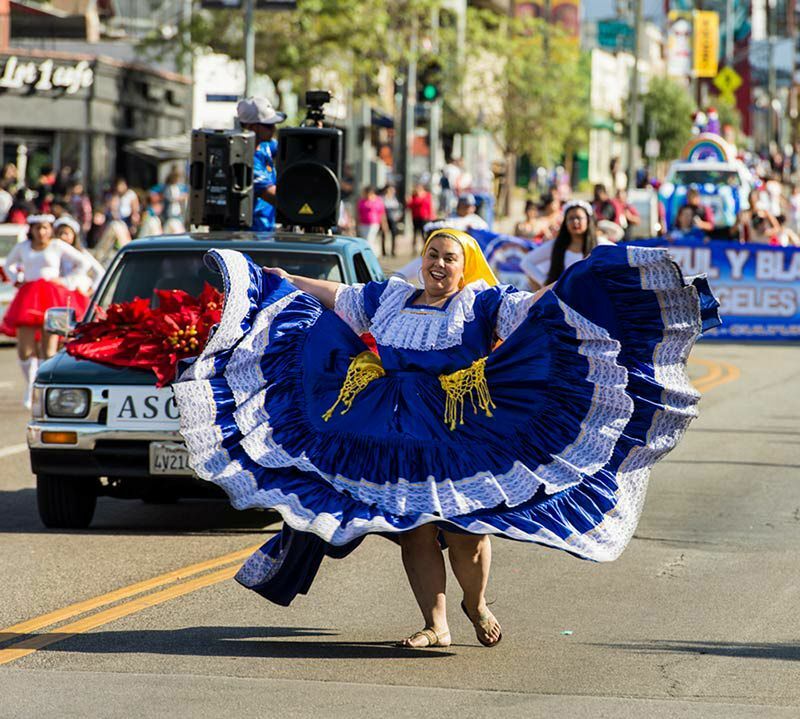 On Saturday, December 8, 2018 at 11:00 am, the Echo Park Community Parade Committee will host the annual Echo Park Community Parade along Sunset Boulevard between Vin Scully Avenue and Park Avenue. All are invited to take a place along the parade route and to enjoy the revelry, cheer, community spirit and wondrous merriment that makes the annual Echo Park parade a must-see cultural event by thousands of Angelenos and visitors for over 50 years. 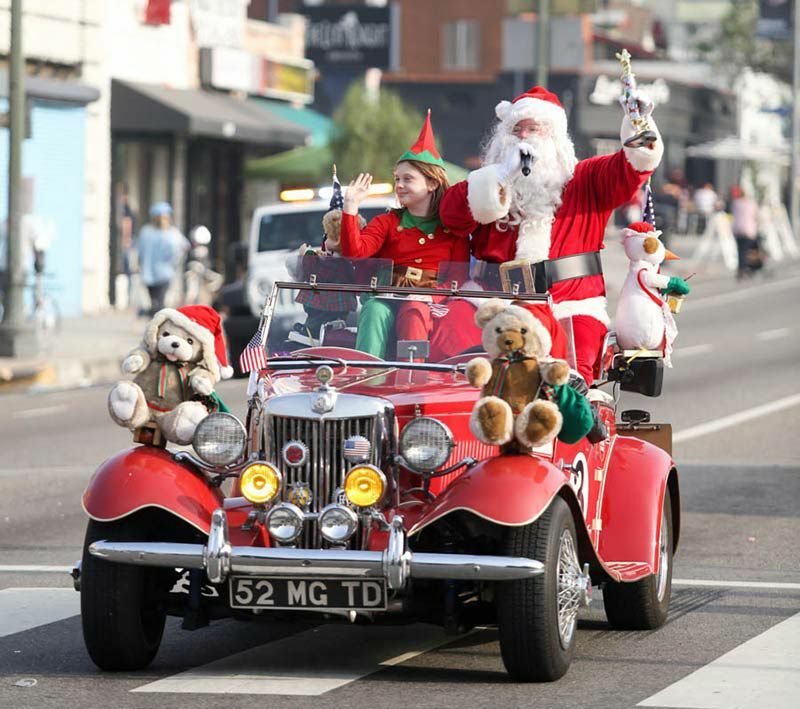 Parade floats and entries will include classic cars, spectacular performances by community groups, and, of course, Santa and his elves. The main stage at Echo Park and Sunset Boulevard will feature live entertainment, remarks by local elected officials and other special guests. Each year the parade features a theme that explores the neighborhood of Echo Park and helps inspire ideas for the artwork contest as well as parade floats. This year’s theme is “Celebrating the Cultural Diversity of Echo Park” in celebration of. This is also the first year the Committee is introducing a special celebrity guest who has inspired the community with their work. The 2018 Celebrity Ambassador is DJ Lance Rock, a Los Angeles-based musician, DJ, and actor also known as “DJ Lance Rock” on the award-winning Nick Jr show, Yo Gabba Gabba! For additional information about parade advertising, news and updates, photo galleries, sponsorship information and more, visit EchoParkCommunityParade.com.